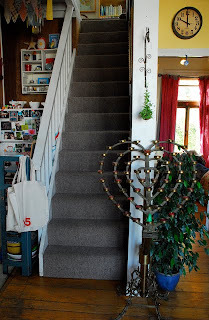 I came across this house on the website Apartment Therapy. 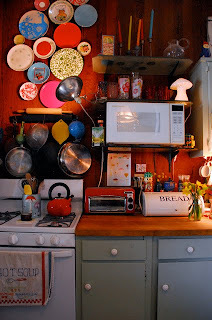 It is pretty much exactly what my dream house would look like. It has been designed by photographer Samantha Martin-Evans. 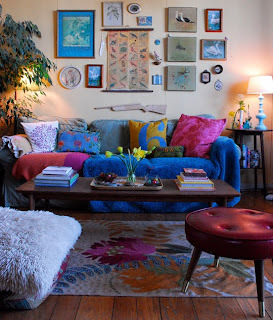 In the eleven years Samantha has lived there, she has slowly filled the rooms from floor to ceiling with color and texture. 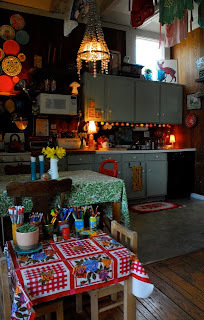 The cottage, which she shares with her seven-year-old son, Julian, is the kind of home where each and every item seems to have a personality and story to tell.